Maca is a native plant from the Andes highlands, originating about 2000 years ago. In Bolivia and Peru, it has been used traditionally as an important food and herb. As a food high in nutritional value, it improves muscle strength and endurance. It has also been used as a natural tonic to increase male libido. 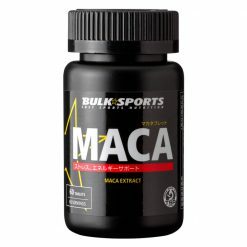 Bulk Sports uses the highest quality raw maca in each 500mg tablet. 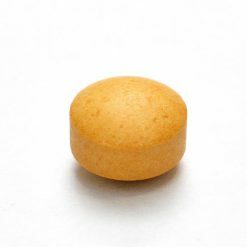 Take 1 capsule, 1-2 times daily with water or the beverage f yorur choice. Use as soon as possible after opening prior to the expiration date.